With a team of professional, experienced and knowledgeable purchase management consultants on staff, a company like FoodSource Plus could do anything it wanted, help any industry and make millions doing it. However, the goal of FoodSource Plus is to be a service to non-profit organizations like the National Head Start Association and other human service programs to help make the world a better place. Studies show continually the benefits that come from early education programs. Many low-income children and families do not have access to quality preschools, making early learning services like Head Start even more valuable and important to help these kids get a good start. How Does FoodSource Plus Work? The services provided by FoodSource Plus begin with a free cost analysis and audit of your current menu and purchasing practices. Our intent is to help Head Start administrators reduce food costs through our food supply source program and network of vetted vendors while improving the quality of the food and nutrition they are able to offer to the children and families who participate. We take your current menus and import them into the NutriSource program and then link them to the order guides that we have for our free participants, as well as to the USDA database. This helps us to provide National Head Start Association programs at the local level with a complete nutritional analysis that details the nutritional value for every item on the menu. Once this is complete, then we will provide Head Start administrators with a complete cost analysis of every item on the menu and every meal listed as well. These tools are a great way to assist in helping administrators see their budget in a whole new way to reduce food costs and food waste. 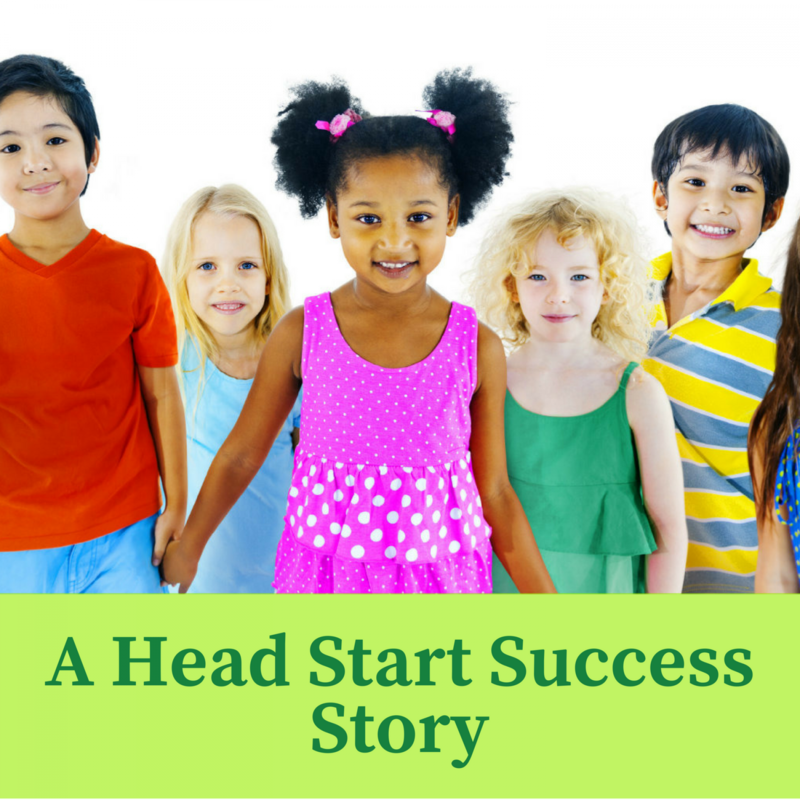 A recent article was published in the Daily Sun News in Washington State about a former Head Start program student who was now working as an early education program administrator for a program that was once part of the National Head Start Association. He said in the article that it was his participation in the local Head Start center as a preschooler while his parents were migrant farm workers that influenced his early education. There are many other Head Start administrators, teachers and directors of similar early learning programs that attribute their interest in helping other low-income children and families to their own participation in Head Start. The former Head Start student now works as an advocate for the children and their parents who attend classes at the center in Washington State. He says that he earned his high school diploma at a local school in 1993 and soon began volunteering for the Head Start program, working as a preschool teacher for four and five year-olds. The key to success at any early learning program is to get the parents involved, which is why the National Head Start Association combines early learning with healthcare, dental and nutritional services. This provides participants with emotional, social and mental development when they need it most. Many Head Start administrators across the nation have turned to the FoodSource Plus free service to help them reduce food costs and make connections with food supply source vendors that can bring big savings. As budget troubles continue to plague early learning programs like Head Start, it is more important now than ever before for programs to stay in control over their food and supply budgets. The NutriSource program configures both long and short term program needs, helping managers to figure out how much food they need for a single day, a week, a month or for any time period that is requested. This gives Head Start administrators the control they need to stay on top of their budgeting requirements, saving programs as much as 10-35 percent annually on their food and supply purchasing costs. The NutriSource program allows you to put in the number of portions that you need and then the software calculates how much supplies you will require to meet that need. A purchase order is then created automatically, which can be faxed manually or sent electronically to the vendor. Thousands of recipes and menus are available for administrators and managers with the National Head Start Association, as well as for many other human service programs nationwide. These menus can be generated for a period of 4-6 weeks and can be customized with different food types, such as low salt, low fat, pureed foods, etc. To begin your quest to reduce food costs by working with quality food supply source vendors and a free management and consultant service, just call FoodSource Plus. Our team will contact you about doing a free cost analysis and help you get on a path to smarter shopping and spending, while putting the focus on providing quality nutrition for the children and families who depend on the National Head Start Association for all of the programs and services they provide.